Dawid Johannes Malan was born on 3 September 1987 in Roehampton, London. He plays for England and Middlesex. He is a left-handed batsman who occasionally bowls leg-spin. His father (also named Dawid) was a right-arm fast bowler and a right-handed batsman and played domestic cricket in both South Africa and England. He represented the MCC Young Cricketers in 2006 and Boland in South Africa (2005/2006 season). He then joined Middlesex. He made his 1st XI debut in a Twenty20 Cup tie at The Oval against Surrey on 7 July 2006. By 2007 Malan was the top scorer in the Second XI Championship with 969 runs at an average of 51. In June 2008, he made his first-class debut for Middlesex, where he scored 132*. Malan hit the 24th century that was ever made in the Twenty20 Cup on 8 July 2008, after having scored 103 off 54 balls against the Lancashire Lightning in the quarter-final match. Malan holds the world record for the highest ever individual score (viz. 103) when batting at number 6 in a T20. In June 2017, for the series against South Africa, he was named in England's Twenty20 International (T20I) squad. On 25 June 2017, he made 78 on his T20I debut for England against South Africa. England won the match and Malan was made 'man of the match' for his batting performance. Malan was added to England's Test squad in July 2017 ahead of the third Test against South Africa. On 27 July 2017, he made his Test debut in England vs South Africa as a no. 5 batsman. He made just 1 run and got bowled out by a yorker by Kagiso Rabada. 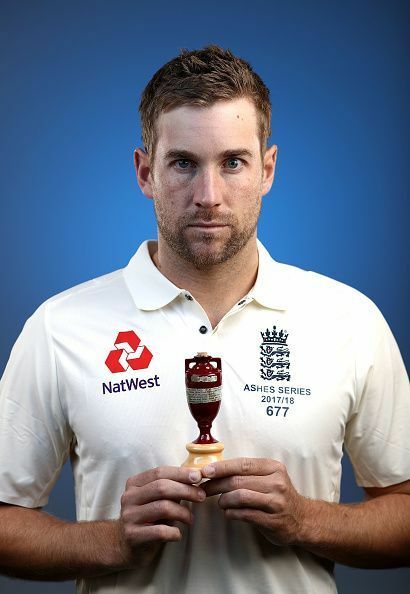 Malan was England’s best batsman in the 2017-18 Ashes series, which the Australians won 4-0. He scored his maiden Test century during the 3rd Test at the WACA in Perth. His century was the first in the series from the side of the England team. He didn’t have a good series against South Africa, which might have made it seem like his Test career was going nowhere. However, he continued playing in the series and played against the West Indies. There he scored his maiden test fifty, which helped England to win their first day-night Test to be held in the country, before starring in the Ashes. Apart from representing Middlesex in county cricket, Malan played for Peshawar Zalmi in the first season of Pakistan Super League in 2015. In the following season he stayed with Zalmi and won the tournament. He was part of a small group of foreign players who agreed to play in the final at Lahore, despite the prevalent security situation in Pakistan. Why are young English batsmen failing in Tests?